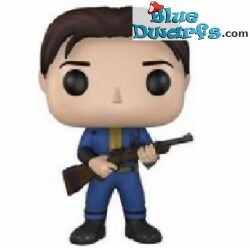 > Funko Pop figurines>Fall Out Funko Pop! 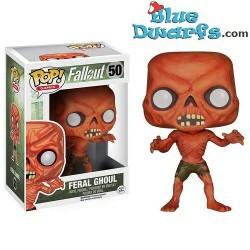 Fall Out Funko Pop! There are 3 products.